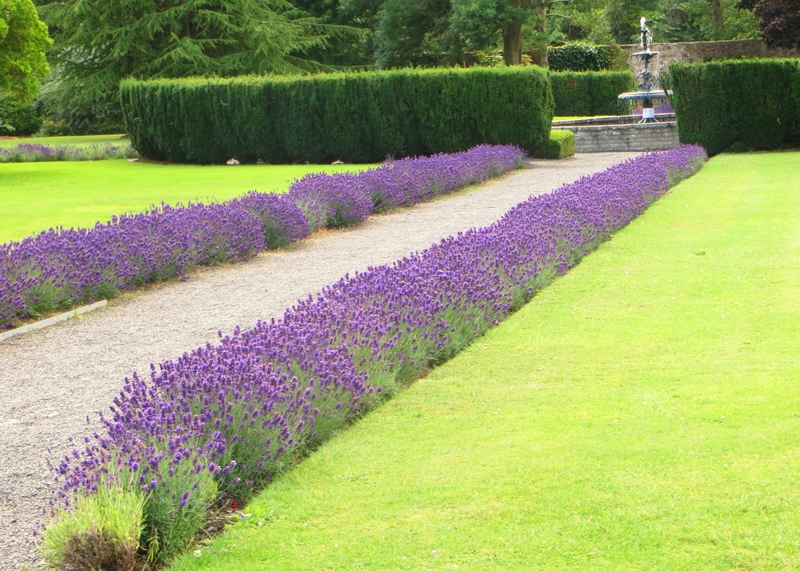 We came across this beautiful lawn in Dublin at the weekend, split in two by purple lavender. This was taken in the extensive lawns and gardens surrounding the Pearse Museum, a museum dedicated to the lives of Patrick and William Pearse, who were both executed during the 1916 Easter Rising in Ireland. They were both teachers and taught at this school, which has now been turned into a museum in their honour, and the museum is about 8km from Dublin city centre, in Rathfarnham. 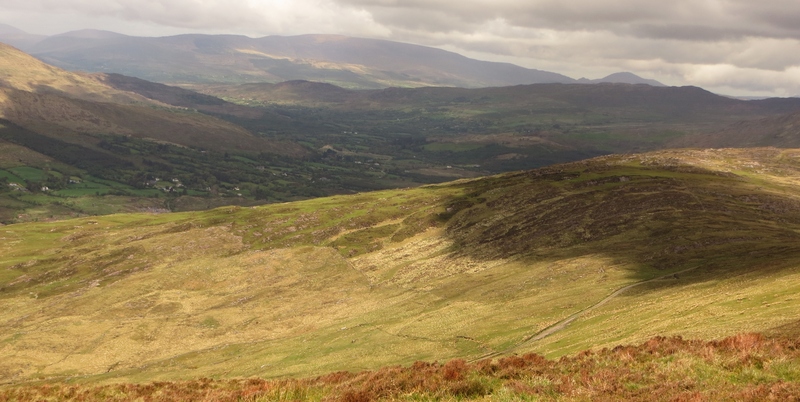 And getting away from Irish history to nature,the road from Glengarriff to Kenmare splits the scenic countryside in two, with fairly flat land below the road, and hillside rising up above the road – and it’s a great hiking area. 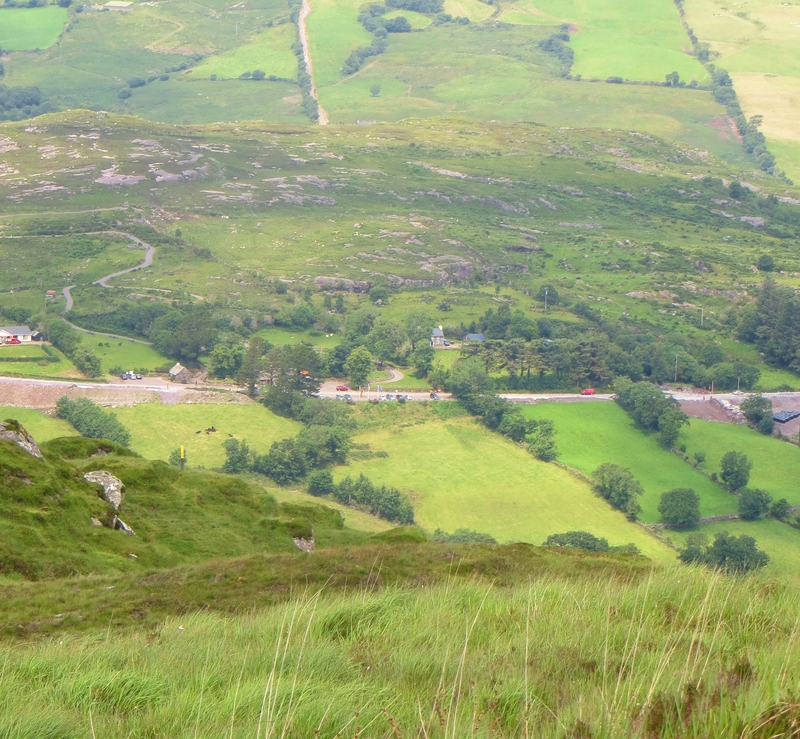 This photo was taken while hiking on the hills near Glengarriff, County Cork, and it was only a split second before the shadow had moved to cover the sun! 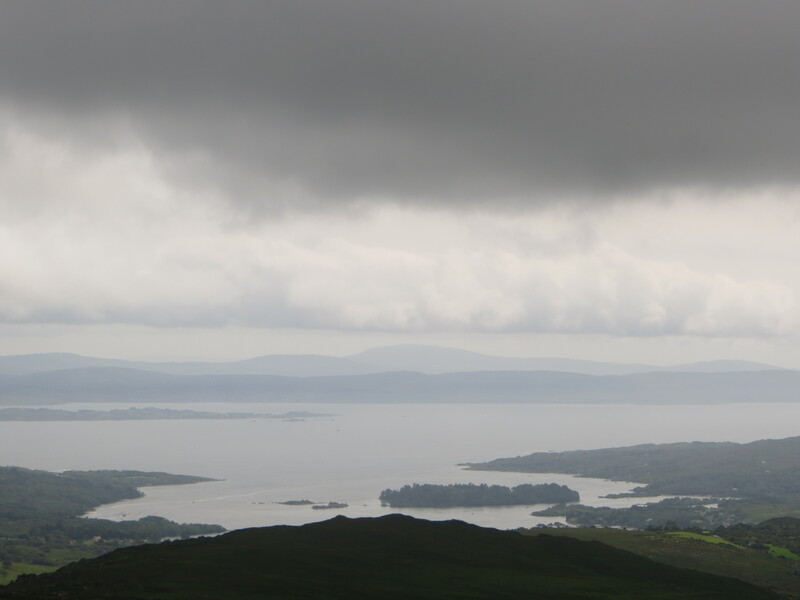 Glengarriff in West Cork is a very beautiful part of Ireland, and apart from amazing views of Bantry Bay, there are many hills and forests where you can walk and enjoy the outdoors. 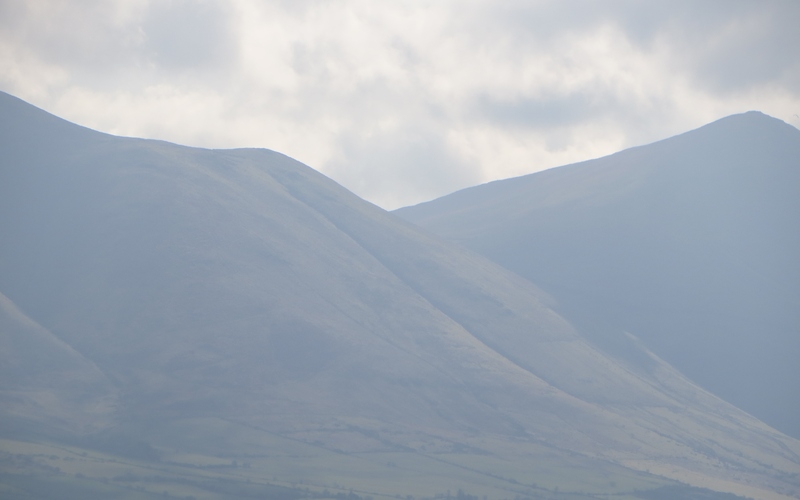 These pictures are just a sample of what you can see on a visit to this lovely village.